Attention local blues musicians: Think you’ve got the chops to represent Utah in the International Blues Challenge? As an affiliate of The Blues Foundation, the Utah Blues Society gets to send one local blues act to Memphis to compete with the best of the rest of the country. If you’re interested, the deadline to apply is Oct. 4, precisely one week prior to the showdown at Gracie’s on Oct. 11 at 6 p.m. The Utah Blues Society newsletter advises that bands should be intimately familiar with all rules, “not the least of which are that you obviously must be available to go to Memphis [from] January 16-20, 2018.” That information is here, and the application is here. Now, local blues fans: The showcase is open to spectators, and Gracie’s never has a cover charge. So you’re welcome to show up and cheer on your favorite blues acts. UBS president Brian Kelm says donations are welcome, though, because those are the funds they’ll use to send the winner on their way. 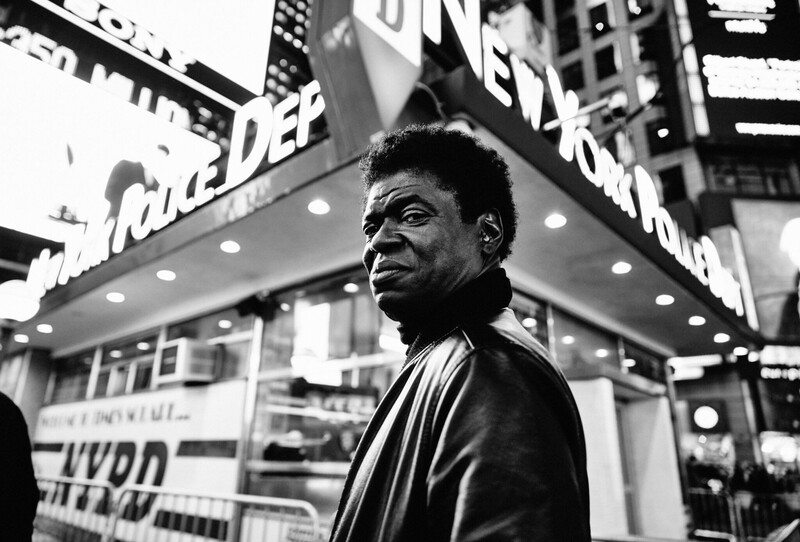 Speakin’ of Gracie’s, I was there on Aug. 31 when I learned the soulman Charles Bradley wouldn’t appear with The Roots at that evening’s Twilight Concert Series performance, “due to illness,” they said. I had a sinking feeling that it was serious. It was; Bradley’s cancer returned and, less than a month later, we’re mourning the loss of one of the great soul singers, and a class act. Public Service Announcement: Saturday, Sept. 30 is the farewell show for Quiet Oaks, one of SLC’s best rock bands. They’re headed to greener pastures in Nashville, Tenn.—and the show will be a chronologically sequenced tour through the band’s story. I can’t confirm, but it’s a safe bet you’ll hear stuff from QO’s way, way back (pssst… like their baby iteration as The Spins) and see a fleeting return to The North Valley. Don’t miss out on this free Urban Lounge show, which starts at 8 p.m. with opening sets by Panthermilk and Sunsleeper.